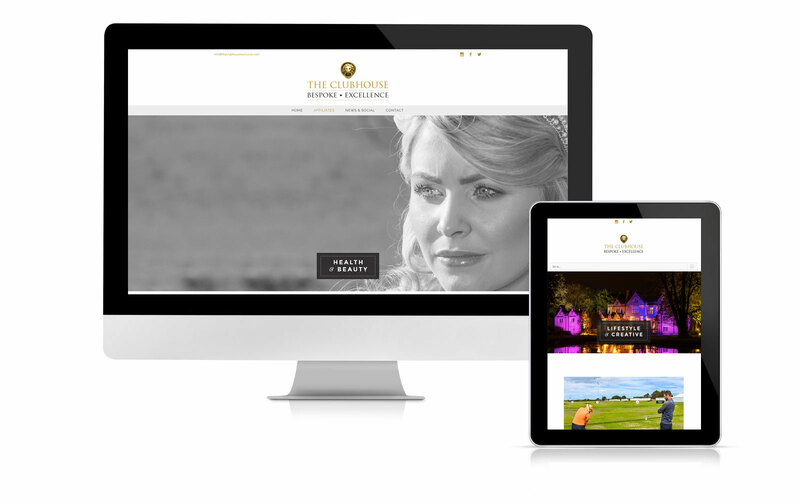 TOWN created a new brand identity, a new website and are retained for ongoing integrated marketing support by this Cheshire-based network of bespoke businesses. Our challenge in terms of the website was to meet a brief to unify a wide variety of different service and product-based businesses on a stylish online platform which is easy to update and add to as new affiliates come on board. We produce a variety of carefully designed, synergistic marketing material for associated events and initiatives and act as the ongoing marketing partner for this network and a number of its affiliates.